Longboarders who do not wish to sacrifice manoeuvrability, but who love larger and faster waves, should use our Balsa wood «Performer» Longboard. 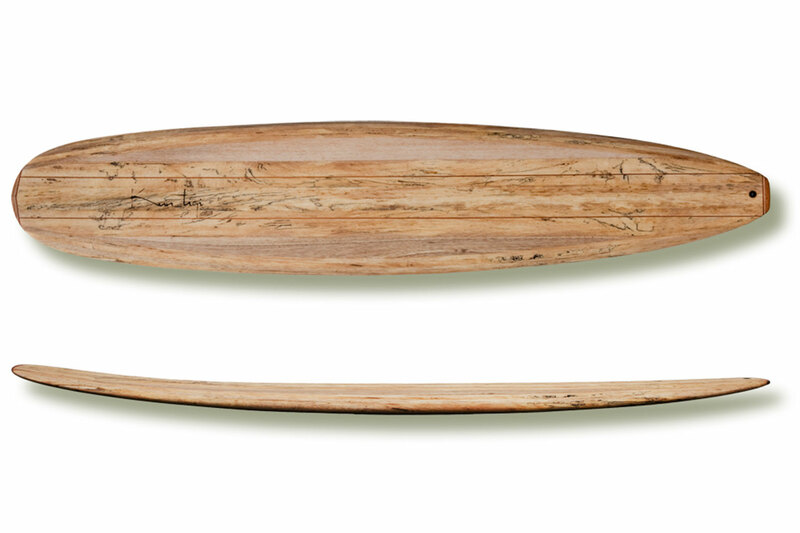 Due to the relatively strong rocker and the narrow tail, this board is very agile and can be surfed from the rear. 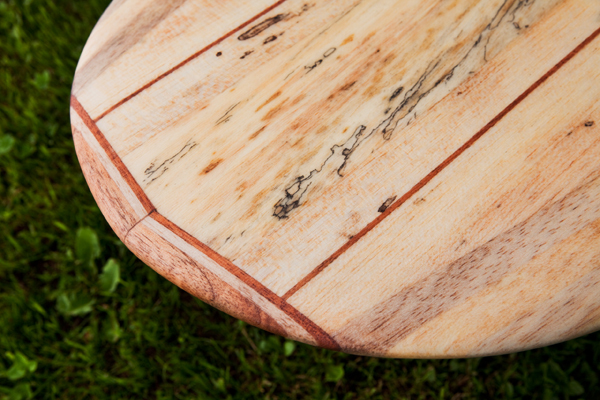 The V in the bottom allows an easier and faster edge change, enabling more radical surfing. 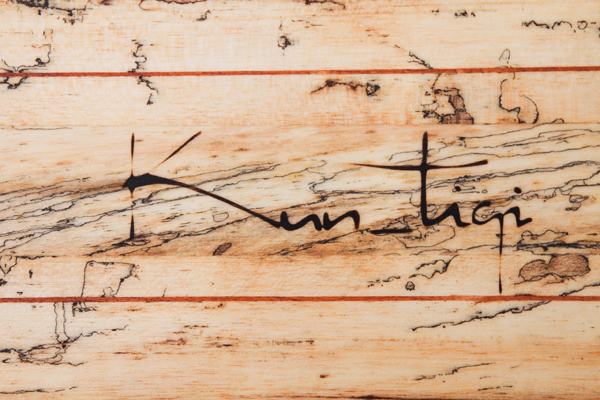 Two hardwood stringers give the board extraordinary stability, which is increased by hardwood reinforcements in nose and tail. 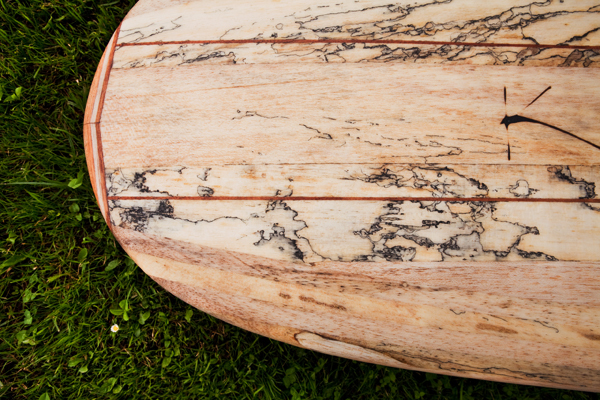 The ideal conditions for this Longboard are between 0.9 and 2.2 metres wave height. The «Performer» comes with a US- fin box, as well as Future fin plugs for side fins. 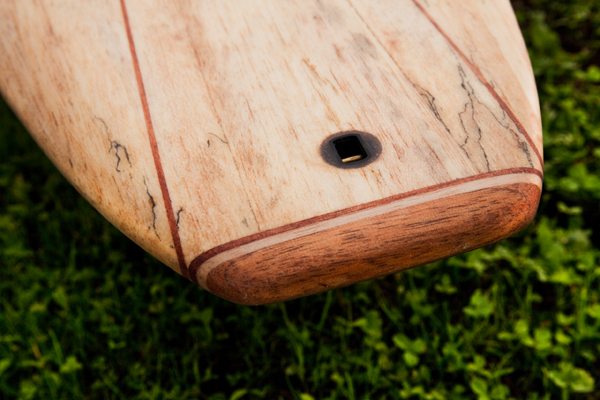 The right Future Fins for you can be ordered on demand with the board.